A Humvee patrol finds humanity in a war zone, while coping with the aftermath of an IED attack. tags: War is hell. Humanity is universal. A Humvee patrol finds humanity in a war zone, while coping with the aftermath of an IED attack. After Taliban insurgents disable their Humvee, SSG Jacob Hickham and medic SGT Max Weston take charge. Weston triage's the wounded as Hickham works to secure the area and rally the patrol to stay focused and alive. 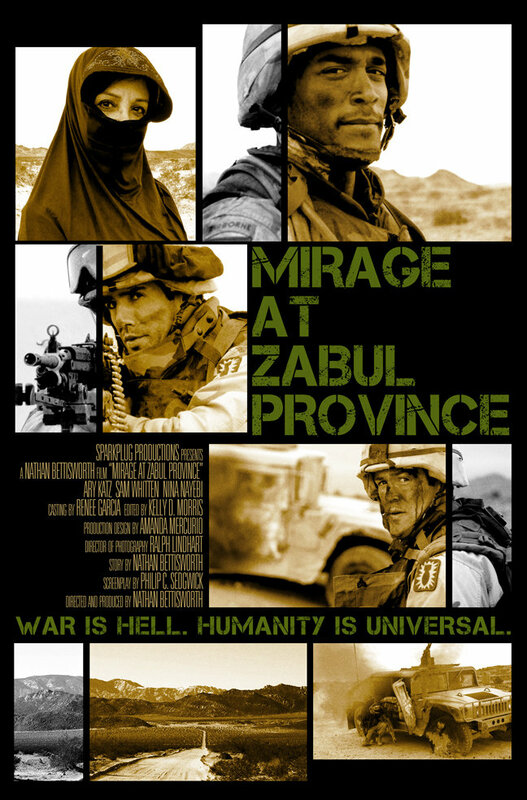 When an Afghan woman rises from the aftermath of the explosion to seek help from the soldiers for her wounded daughter, they confront a contradiction between their training and combat-based suspicions against their humanity.